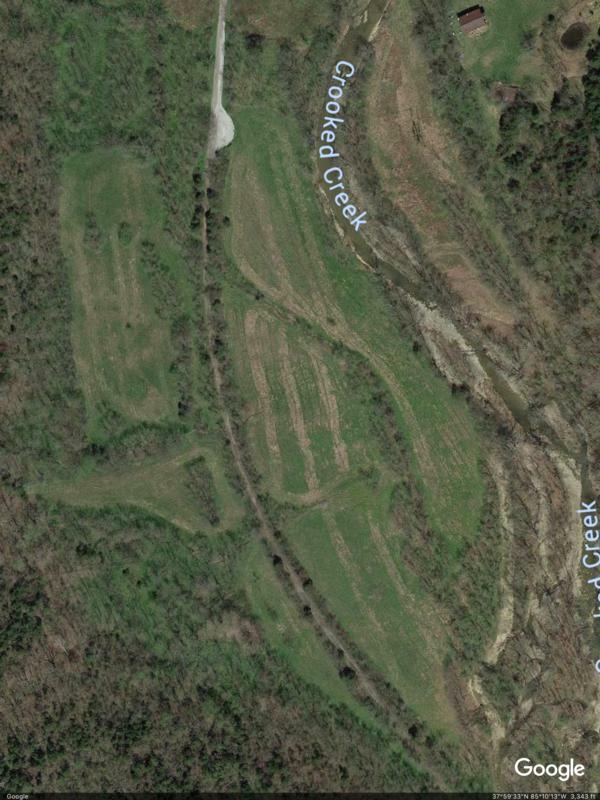 Time for general clean up at Taylorsville WMA dog training area. Visit QF 3133’s booth #1247 for Show “Specials” on Membership and Prize Drawings. 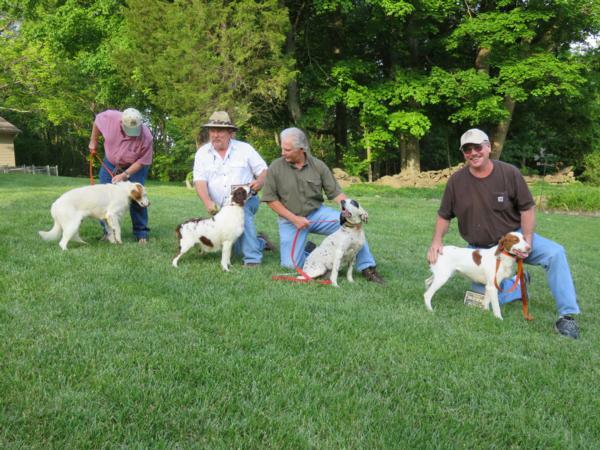 Taylorsville WMA Dog Training Area opens 8/15/2018. 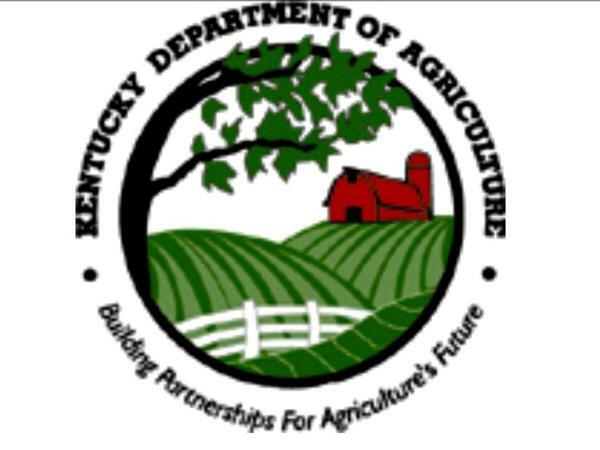 This is a wonderful opportunity given by the KYDFW & Taylorsville WMA. 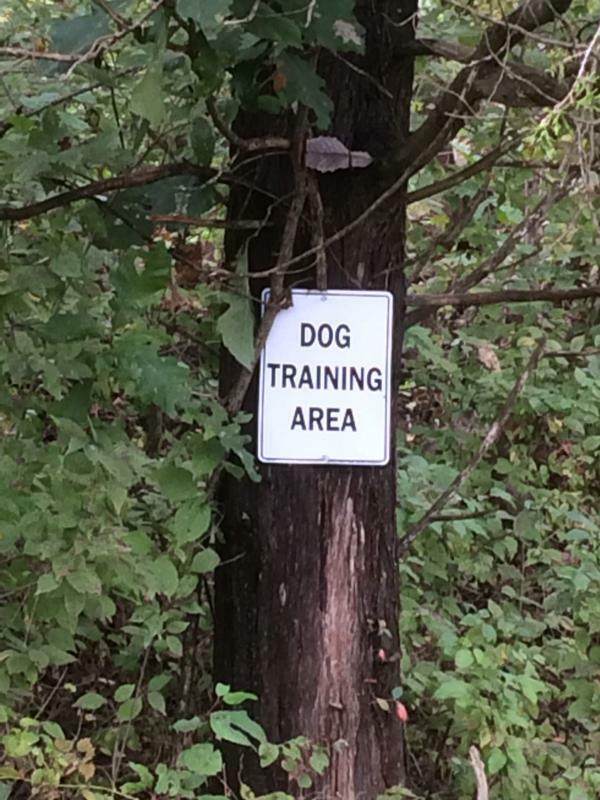 Thank You Greg Sagaser & Jack Dahl for preparing the property for trainging. Chapter Director Jack Dahl goes the extra mile to help hunters who might otherwise not be abled to hunt take to the field. Well Done J.D. Annual Fun Trials Culminating in Dog of the Year. 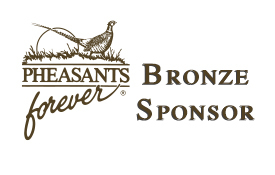 Ruffled Grouse & Wild Turkey KYDF&W Director to speak 7/19 at Cabelas Meeting. Field Trials are right around the corner. Commonwealth Chapter Quail Forever Newsletter June 2015 - Includes: Next chapter meeting, Taylorsville Lake WMA Dog Training Area, Kentucky Department of Fish and Wildlife, A Chemical Sprayer, The League of KY Sportsmen, Long Run Sportsmen's Club, Big River WMA, A Cone Feder, Your Chapter officers, Photos needed, Buy/Sell Items. 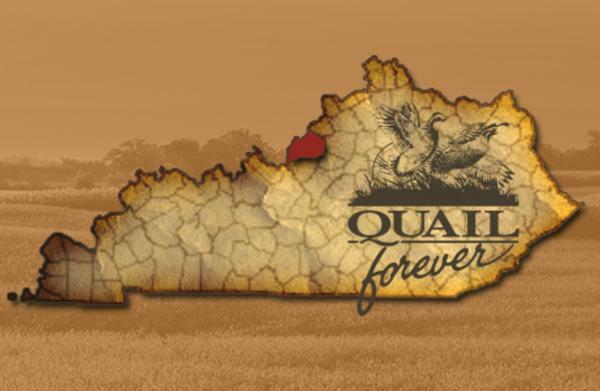 Commonwealth Chapter Quail Forever Newsletter May 2015: Next chapter meeting, KDFWR, Southern KY Chapter Quail Forever, Floyd's Fork Parklands Habitat Project, Seed for Habitat, For Sale, Wanted, Photos needed. 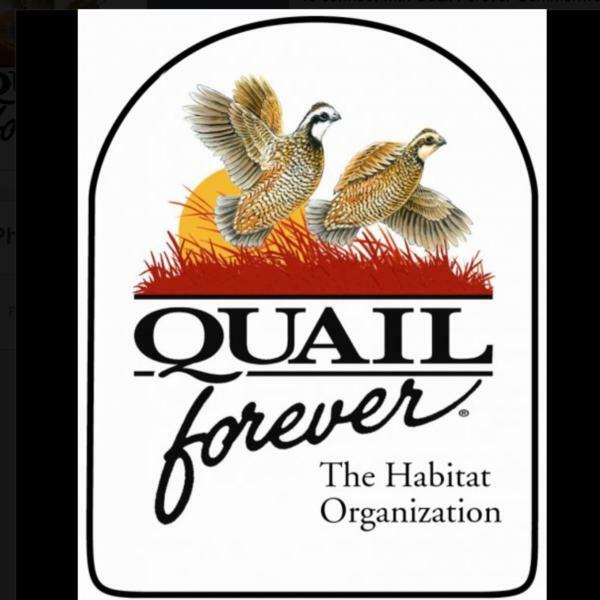 Commonwealth Chapter Quail Forever Newsletter April 2015: Next chapter meeting, word of the month, winter mortality, what we are willing to do, dog list, dog training activity, seed distribution, Park Lands of Floyd's Fork Tour.